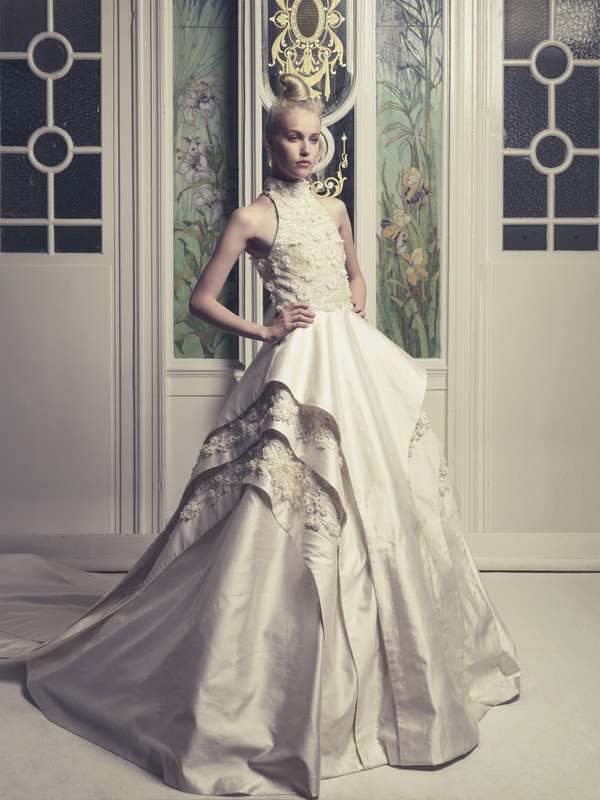 Divas, in this post you can see Dany Atrache Haute Couture Fall/Winter 2013-14. 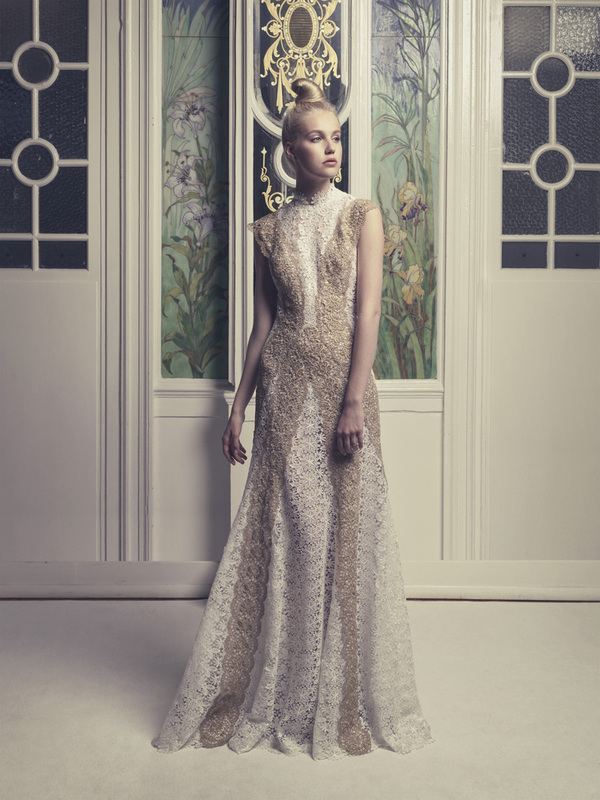 Dany Atrache is a French-Lebanese designer and he perfectly connected his Lebanese roots with the European high fashion. He makes the dreams of women come true. Put on one of the dresses and look like an aristocrat lady. 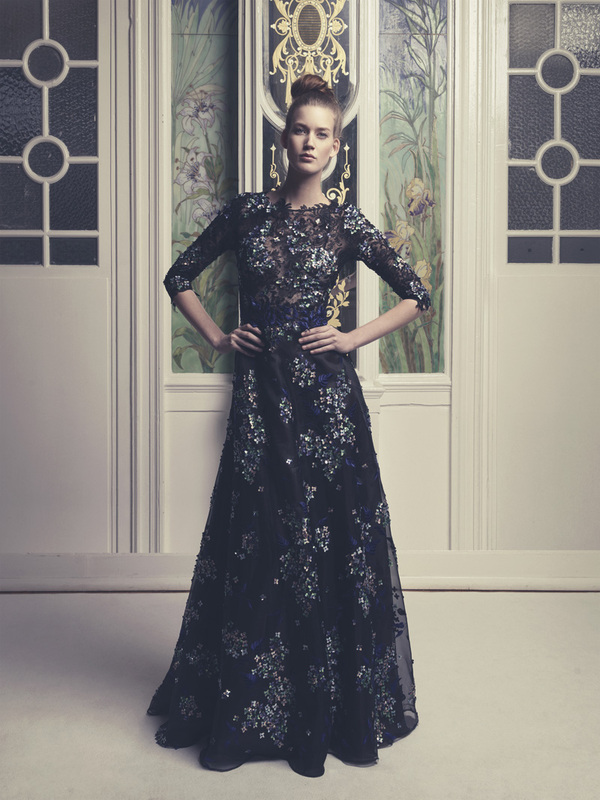 Atrache’s newest collection was inspired by Dior Collection from 1947 and was presented during the Paris Fashion Week. He spiced up the blue shades with golden and beige tones. There are not many reviews written about this work of Dany, but we must admit that the gowns are very modern, sophisticated and luxurious. They would be a great choice for the red carpet and for special occasions because the dresses are so glamorous. Step in elegance in one of these dresses.